When you said “I do” I’m willing to bet one of the first things you pictured was the moment you walk down The Aisle to take your vows. I also bet there was some fabulous music playing in your head, right? You might think it would be difficult to arrange live ceremony music for a French Destination wedding, but the great news is that there is a network of English-speaking professionals right here to help you create that perfect moment! Top tip no #1 – Keep Music Live! Live music adds an extra dimension to your ceremony that you just don’t get from a Spotify playlist, and the immediate reaction of many couples might be to think of hiring a string quartet. While there is nothing wrong with this (slightly old-school) choice, there are many other options available that might suit you, your tastes – and your budget – even better. There is an increasing trend away from the traditional quartet towards string trio or even duo (usually violin and ‘cello). 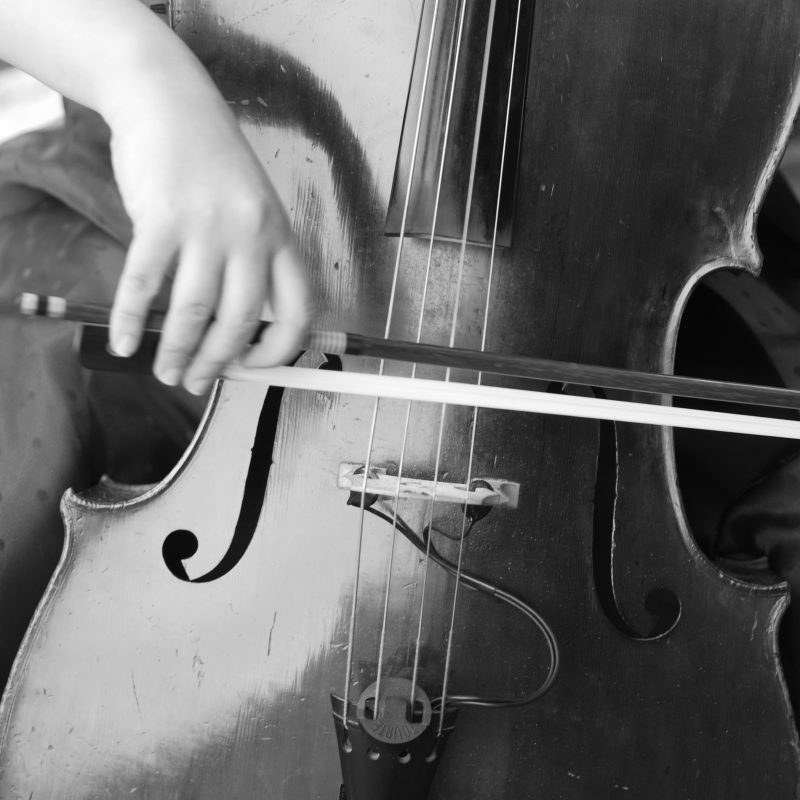 The advantages of this are obvious – fewer players mean less money, and they will require a smaller space in which to perform, so can be good for smaller venues. If you are leaning towards a duo, then there are other combinations of instruments which also work well. 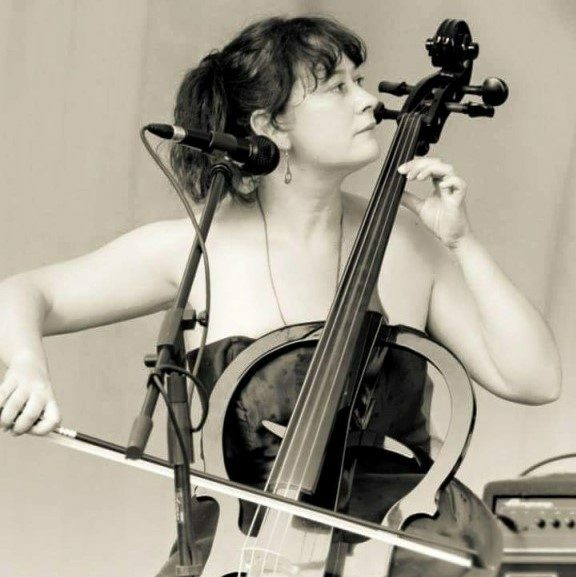 Think ‘cello and piano (like The Piano Guys) for classical-crossover, violin and guitar for a folky feel, or flute and harp for an ultra-classical experience. If you worry that booking classical musicians means you will only get the choice between “Pachelbel Canon” or “Here Comes The Bride” for your Aisle Song, then you needn’t. Any professional wedding act will have a huge range of repertoire including modern songs as well as traditional pieces, and will usually be up for learning at least one song they don’t already know. Make sure you ask if this is possible and find out whether this will incur any additional charges before you book! 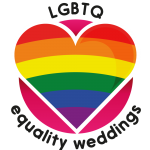 If you are having a small, intimate wedding – or just want something a little bit different – then you should consider a solo wedding professional. From singer to saxophonist to electric violinist to jazz pianist, a soloist may offer benefits such as the use of backing tracks for a fuller sound, amplification through a PA system (great for large or outdoor ceremonies), free arrangements, or even accompanying a wedding guest! Whatever the USP, they will certainly be flexible and accommodating, allowing you to better personalise your musical experience. Do ask for recommendations from your other wedding vendors. 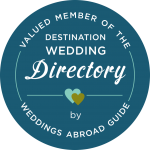 The Destination Wedding World is a small and pretty close-knit one, so your venue, celebrant and of course your planner (as well as all your other suppliers) will be able to suggest people they have worked with before. Don’t feel bad about asking for a number of quotes from different acts, but make sure you ask them all the same questions, and do mention if you want to make a special request. Asking for a repertoire list is also perfectly acceptable, but do check if they allow you to handpick the songs from this list, as some might not. Most musicians will include travel to and from a local venue in their pricing. Find out what they mean by ‘local’ as France is really big: Additional transport costs – although usually very fair and wholly necessary – can soon mount up. You could of course contact an entertainment agency, but beware that these usually charge a 15% booking fee, so you will always make a considerable saving by going direct to the guys themselves. NB It is not cool to contact someone directly after you have found them via an agency, so do your Googling and ask for recommendations first. 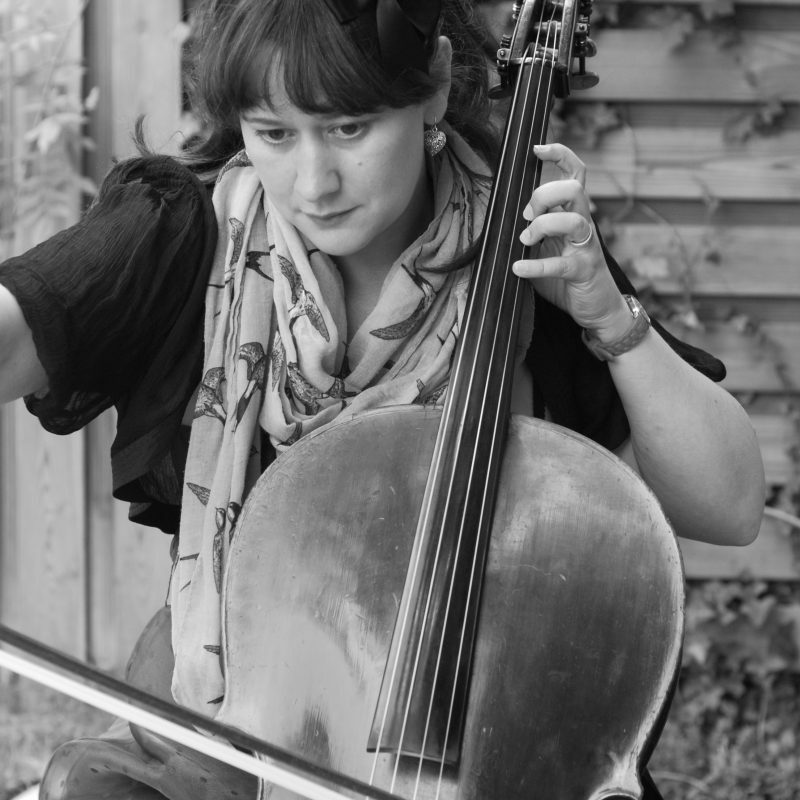 Samantha Bramley is an experienced wedding solo ‘cellist and published musical arranger based in France. Curate your very own wedding playlist from over 13 hours of repertoire from Bach to Bruno Mars, or request a custom arrangement of your favourite song. PA hire and backing music are included in every wedding package, plus free consultation via email or Skype. Please Contact www.weddingmusicfrance.com to discuss you wedding music, and bring that perfect moment to life!